Dustin began his career with local CPA firms in East Texas, working primarily with individuals, small business owners, and governmental audits. He then worked as a tax accountant and financial planner at a Dallas-based firm that focused specifically on dental professionals. 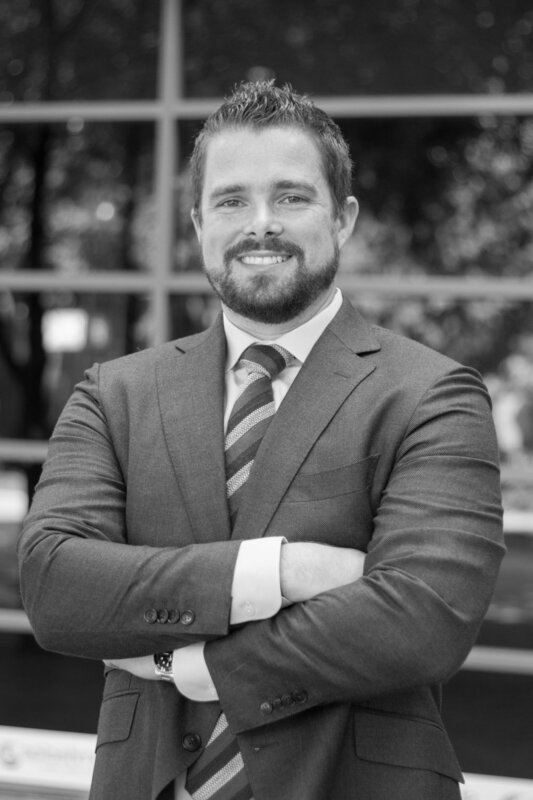 Prior to starting with Moss, Luse & Womble, LLC, Dustin gained additional experience at a Dallas-based wealth management planning firm, focusing on high-net worth individuals. Dustin and his wife are expecting their first child in late Spring of 2018. They have a husky mix named Luna, who can’t wait to be a big sister. He loves spectating and playing sports, along with working out at a CrossFit gym. He and his wife enjoy the Dallas restaurant scene. He loves to travel and they are usually planning their next big trip. Always make time to have fun in life. It is easy to get caught up in the daily grind, but never forget to see the beauty, humor, and fun that life has to offer. Dustin and his wife had a "traditionally non-traditional" wedding in Las Vegas, inspired by his bride's parents' wedding in Vegas 32 years prior.